This video was sent to us via email by a man who works as a security guard for a law office in Alaska. He was able to catch something extremely strange on a security camera in the main lobby. What you’re about to see is immensely bizarre. Watch this and decide for yourself. 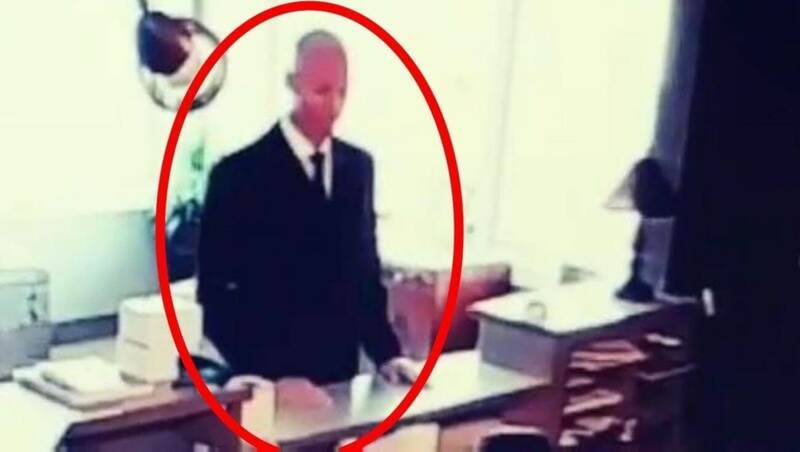 Due to the appearance of the strange man, many people online have come to the conclusion that this is an actual sighting of the infamous men in black, who are said to be the ones who keep witnesses of strange events quiet about what they have seen.